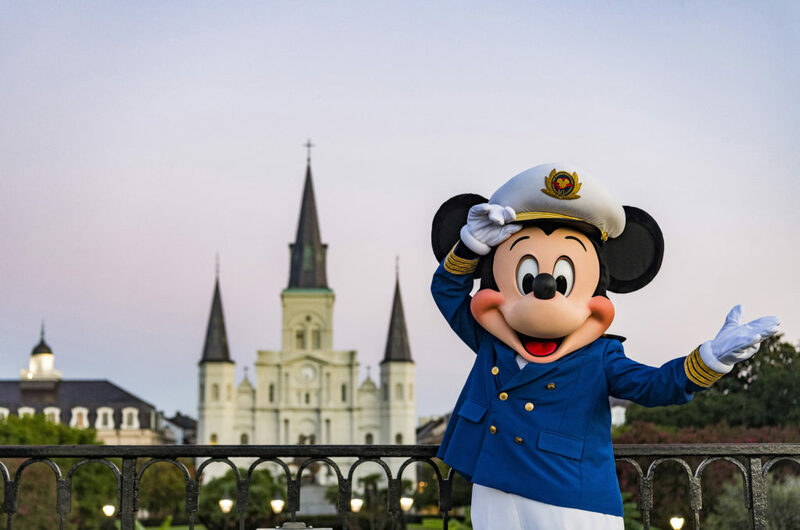 New Orleans has always been a popular vacation destination, but The Big Easy has even more to offer thanks to Disney Cruise Lines. The cruising giant announced that in early 2020, Disney Wonder will make New Orleans it’s home port for cruises all over the Caribbean. Disney Cruise Line also announced a return to Puerto Rico for a limited time and they will continue guest-favorite itineraries to tropical destinations from Florida and California and even Hawaii. This is the first time Disney Cruise Line will homeport a ship in Louisiana and the anticipation is palpable. In a press release, Disney announced the move and explained why New Orleans was such an attractive place for Disney Wonder to call home. New Orleans is one of the most distinct cities in the country thanks to Cajun influence on everything from the food to the music and especially the dialect. There really isn’t another place like it in the United States. It’s position on the Gulf of Mexico makes it well suited for cruises all over the Eastern and Western Caribbean. 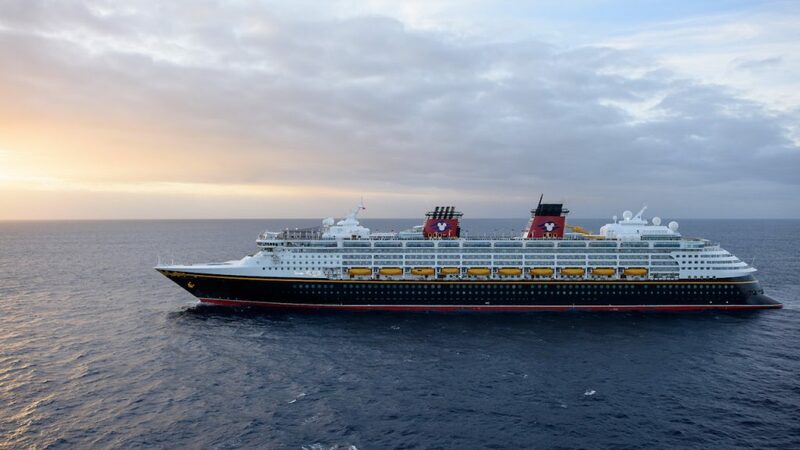 Disney Wonder will embark on six cruises during this limited-time season from New Orleans, including four-, six- and seven-night Western Caribbean sailings; a seven-night Bahamian cruise; and a 14-night Panama Canal voyage, departing Feb. 7 through March 6. Bookings for the 2020 cruises open to the public on October 4th of this year.